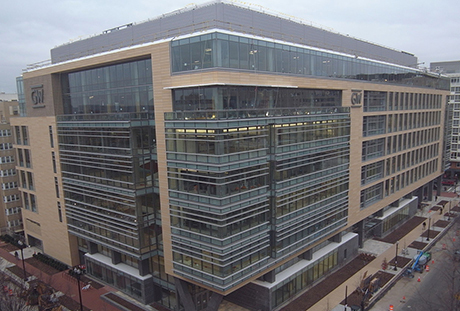 Constructing one of the DC region’s largest Academic and Research facilities in the middle of the city required a lot of planning and coordination. Electrical Alliance contractor, Mona Electric Group, Inc., was the perfect electrical contractor to take on the challenge. Mona was responsible for all of the electrical and fire alarm work on the project. If you are looking for an electrical contractor to work on complicated projects, search our contractor database to find one that is right for your project. 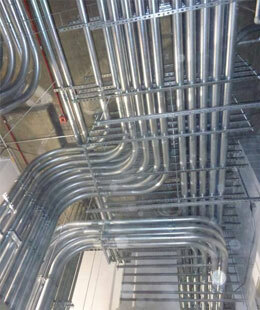 And read more Electrical Alliance contractor project profiles here.